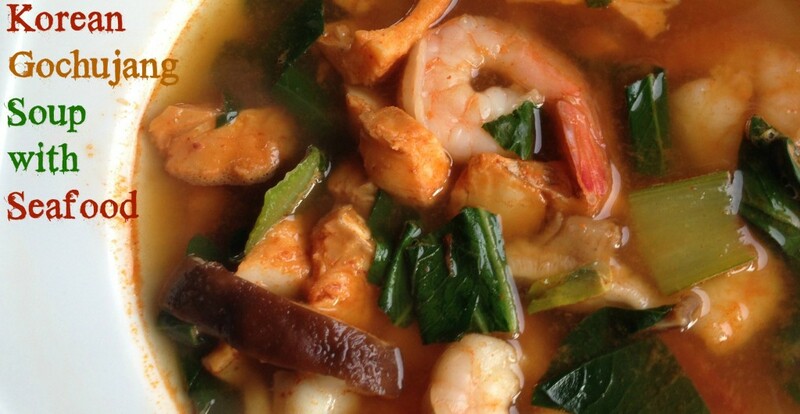 Nothing quite stirs my soul like the taste of the sea in the form of soups made with fish broth. 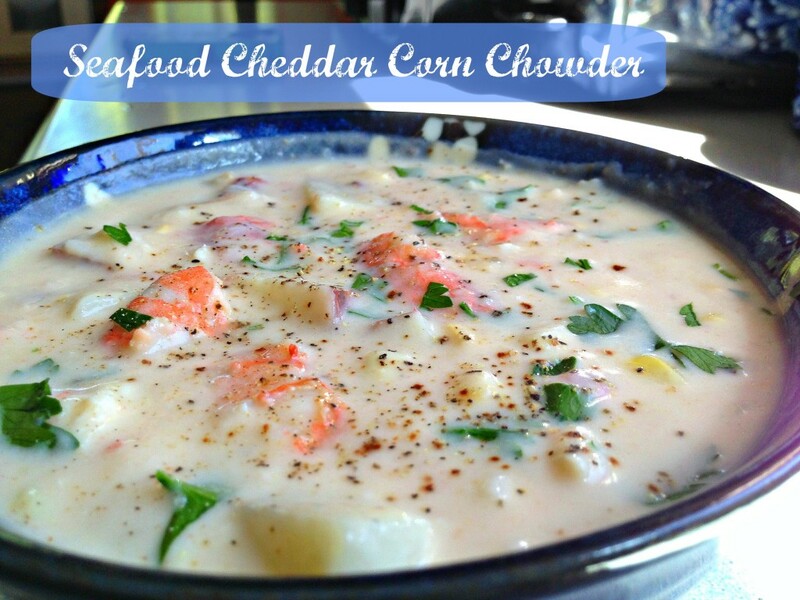 With each succulent slurp I feel a deep connection to the coastal places I’ve lived and visited. 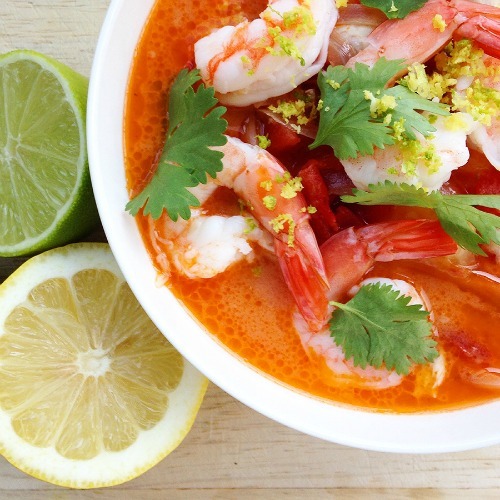 My new book, Fearless Broths and Soups, features a chapter titled, “Soup from the Sea,” with some of my favorite recipes from these places, both here in the United States and in Asia. In this post, I’ll give you a small sample of some of those recipes. 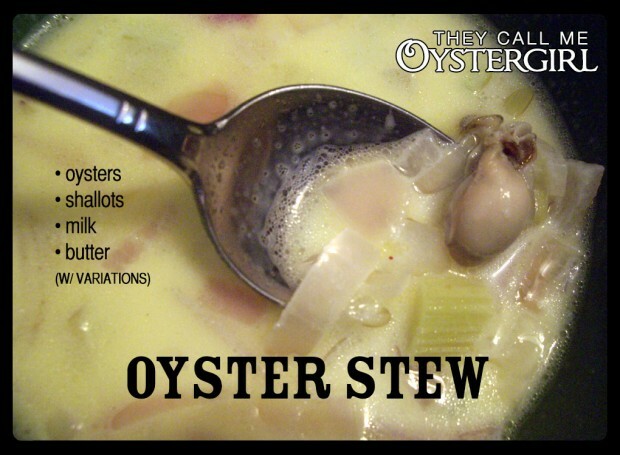 The first five recipes below are all from the book. 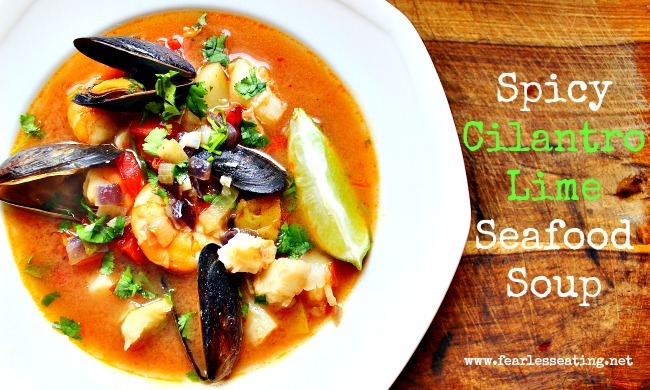 And the last five are from some fellow real food bloggers whom I called on to share their best soup from the sea recipes. 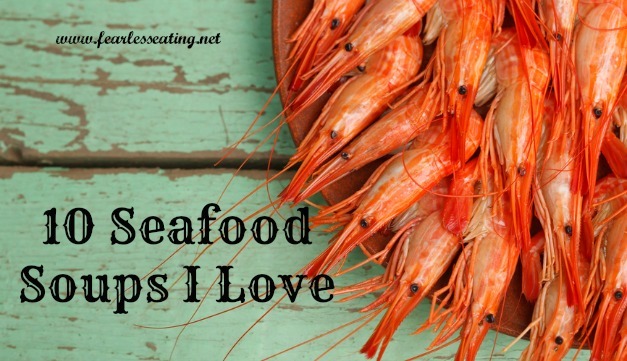 As you’ll see, there’s a little bit of everything for all the seafood lovers out there. 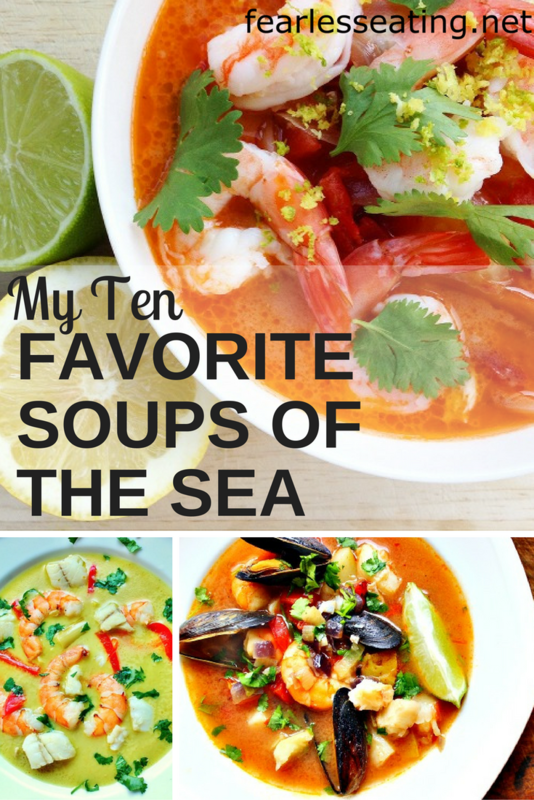 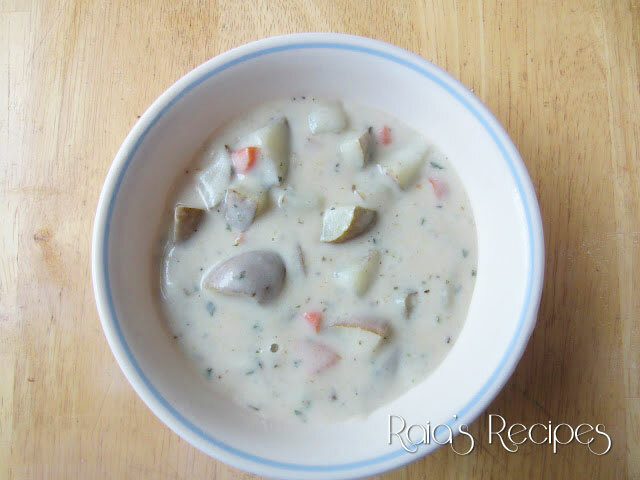 Want more Soup from the Sea Recipes? 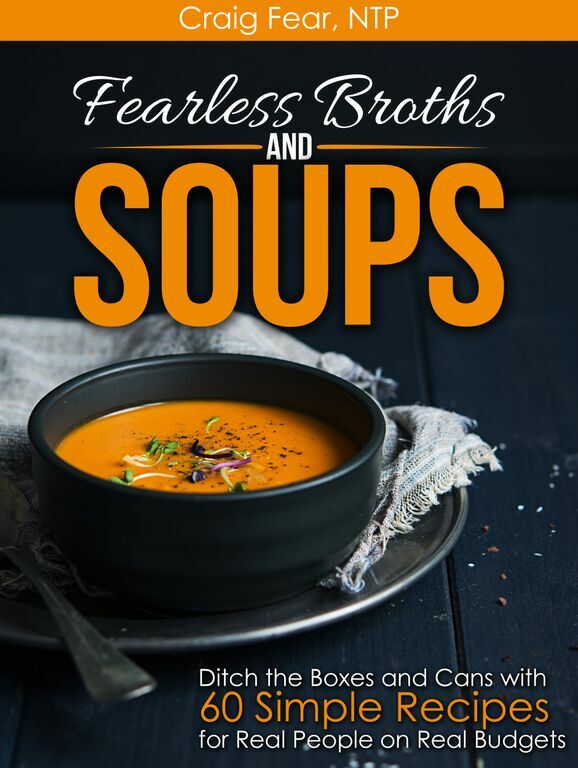 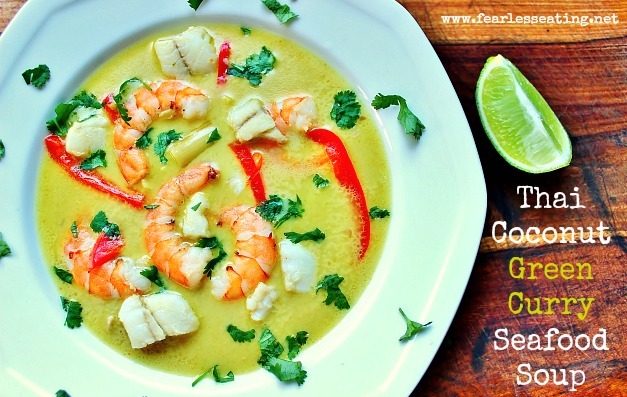 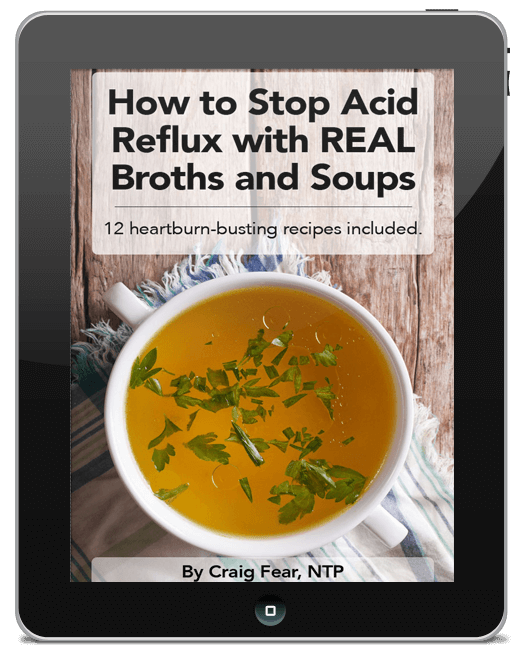 Fearless Broths and Soups has an entire chapter devoted to soups that use fish broth! 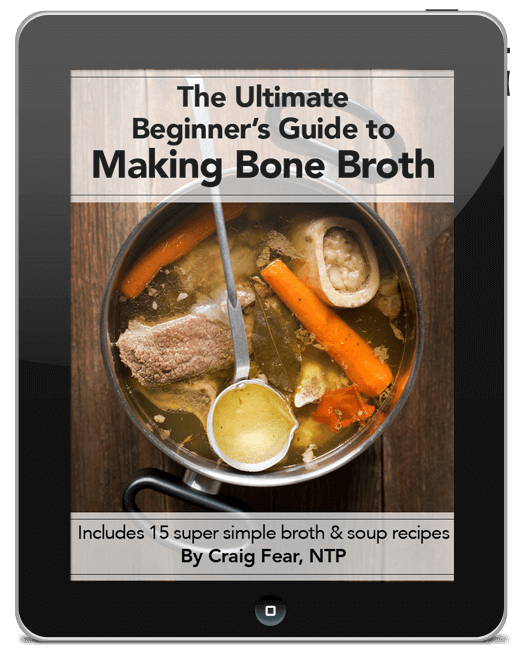 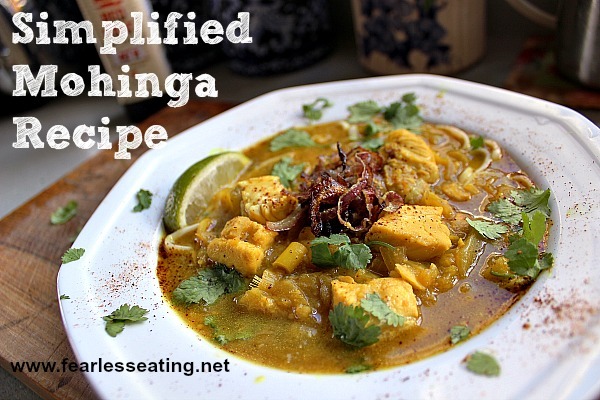 In addition to the recipes above you’ll find many more creative ways to use fish broth.